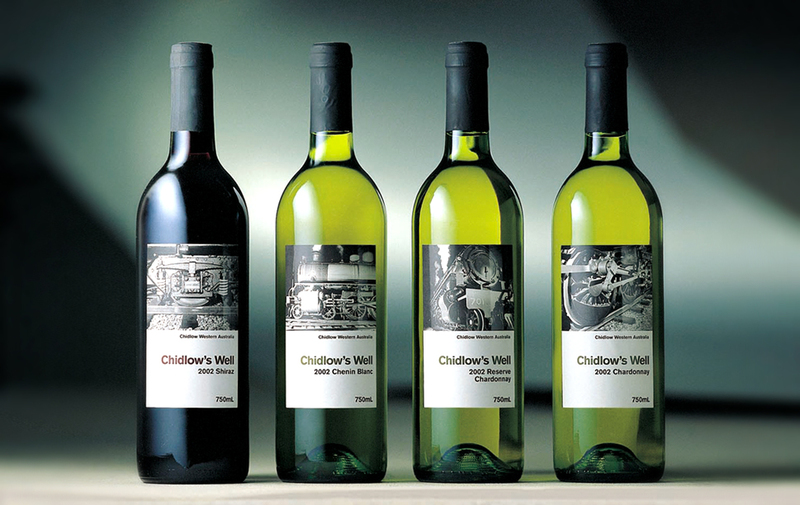 A wonderful opportunity to work with a family owned winery in the Perth Hills, who were keen to reflect local sense of place and history in the development of the brand. 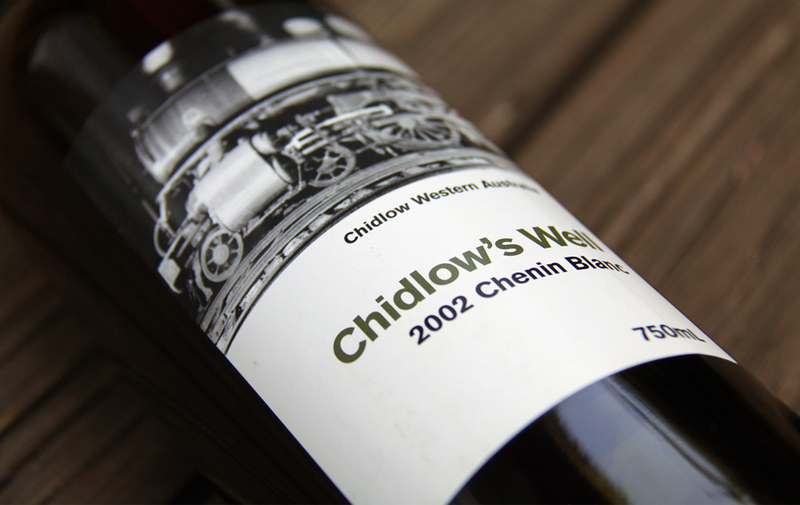 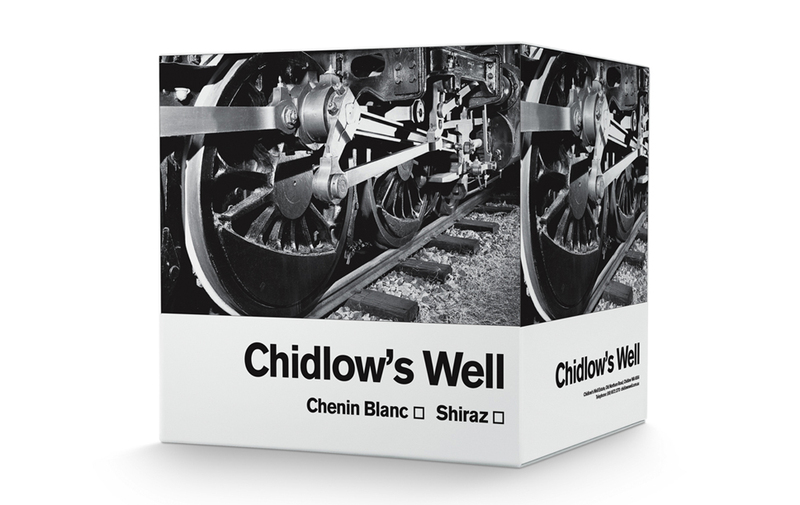 Inspiration was provided by the location of the winery at Chidlow, the site of the original steam railway terminus and vital water supply for the Eastern Railway steam trains travelling through to Northam, York and the Goldfields of Western Australia. 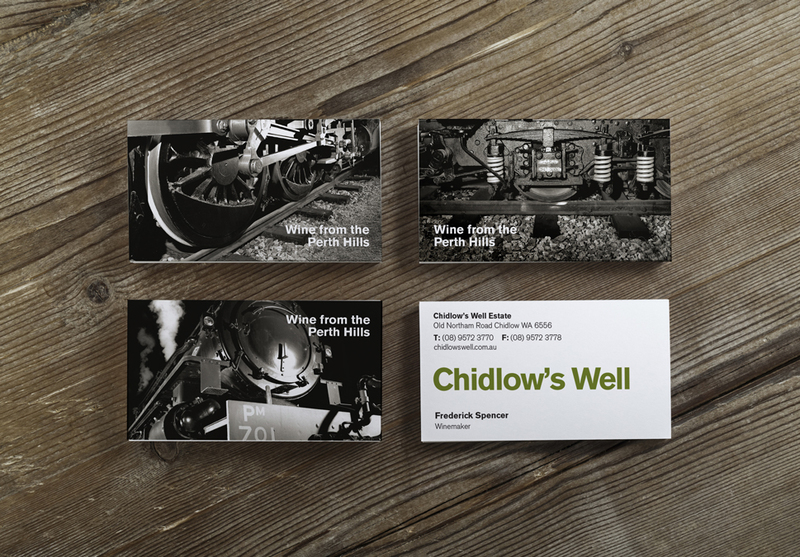 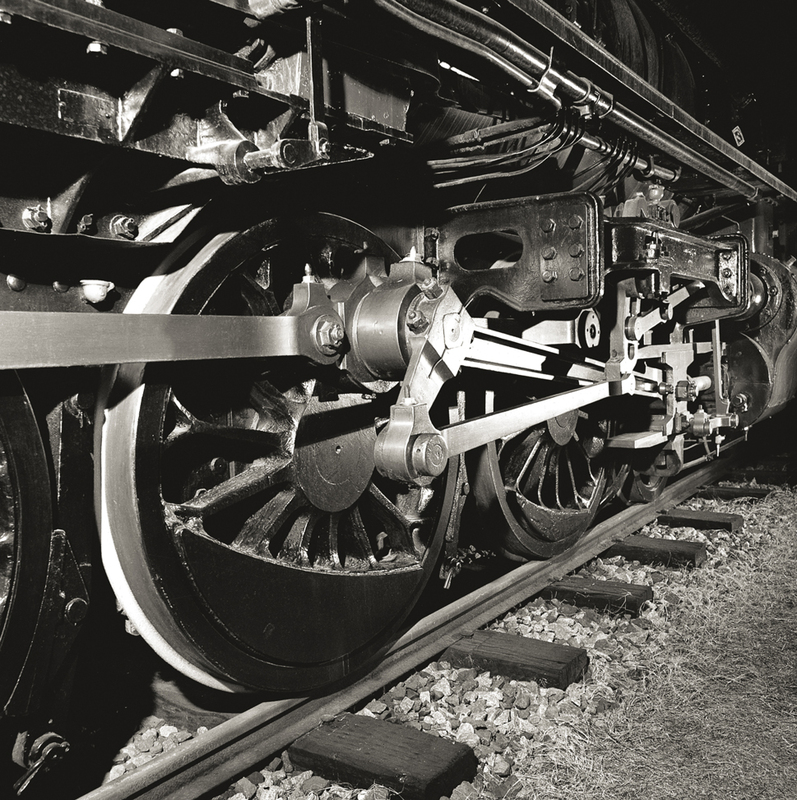 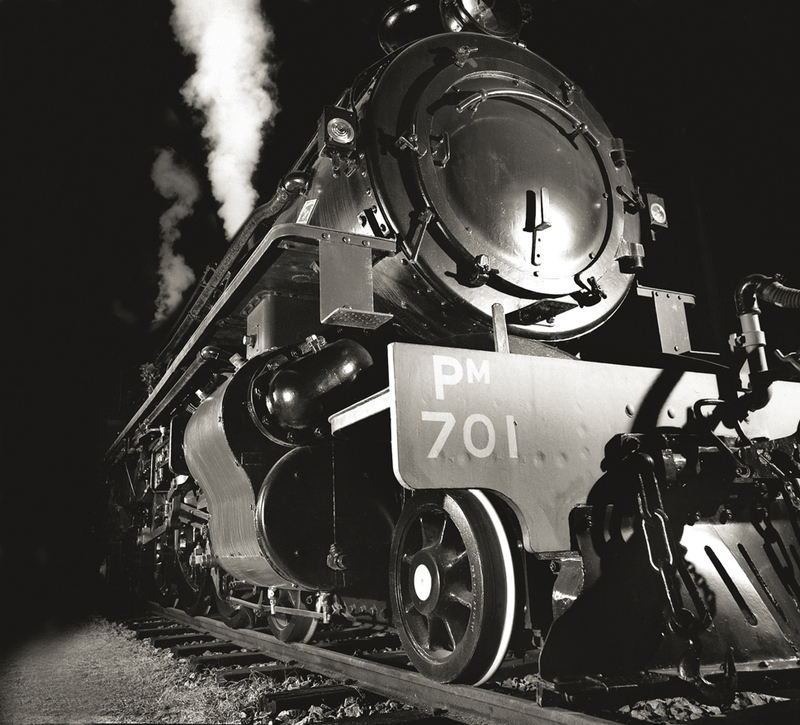 Retired steam locomotives from Bassendean Railway Museum provided impressive subjects for this powerful brand story, inspired by the stunning night time rail photography by O.Winston Link.